Make your own healthier kefir for a fraction of the cost of buying it. 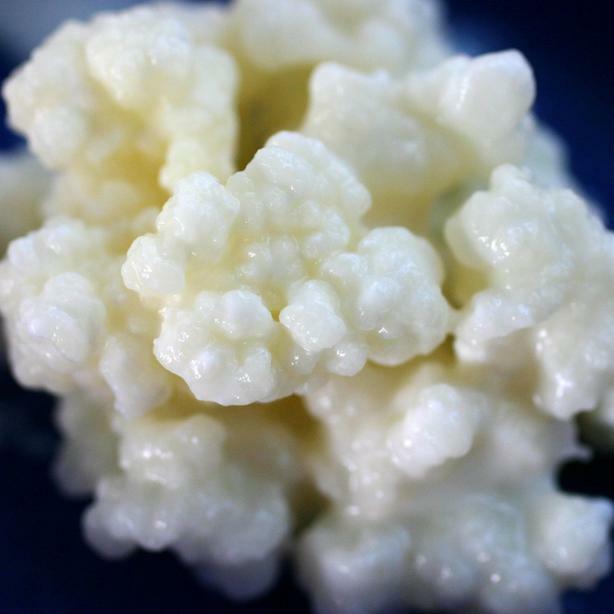 It is very forgiving and dead easy to make and once you make your own kefir, you will be hooked on it for life. I can not imagine enjoying my morning serial without kefir. It is a probiotic source on steroids.